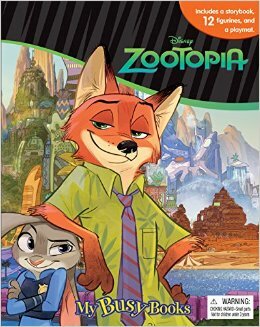 HomeNewsZOOTOPIA WINS THE GOLDEN GLOBE! 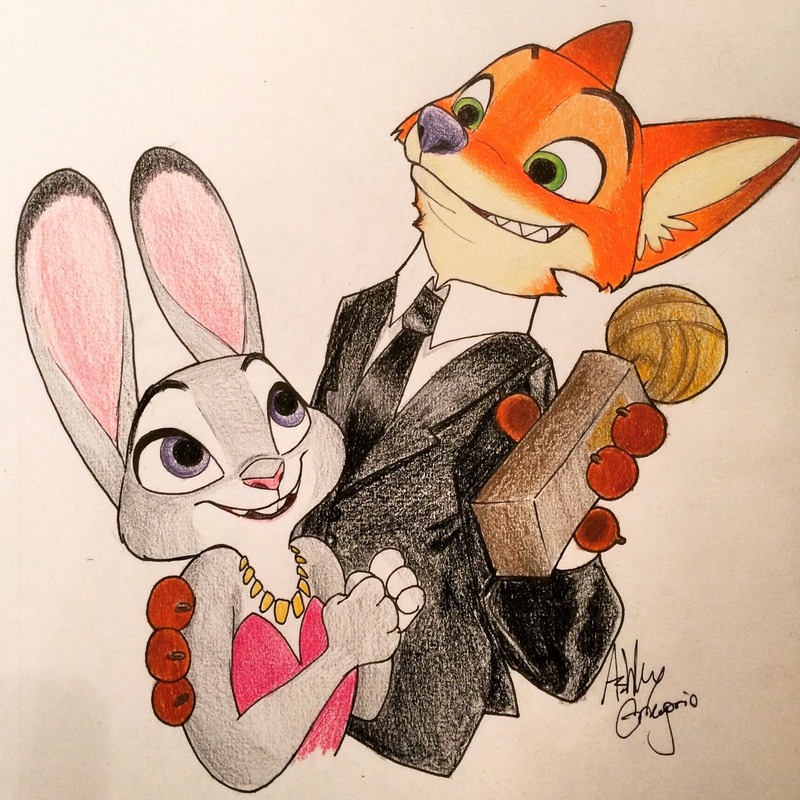 Last night, at the 74th annual Golden Globe awards, Zootopia was named the Best Motion Picture in the Animated category. This is really huge- the Golden Globes have four “Best Motion Picture” awards- one for best drama, best comedy or musical, best foreign language film, and best animated film. This year, there was some very stiff competition for the animated category, so Zootopia’s win wasn’t necessarily a guarantee. The other nominees were Moana, Sing, Kubo and the Two Strings, and My Life as a Zucchini. All of these are very good movies- especially Moana and Kubo. In a year so full of quality animated movies, It’s amazing to see a film that was not initially expected to do so well triumph in yet another area! 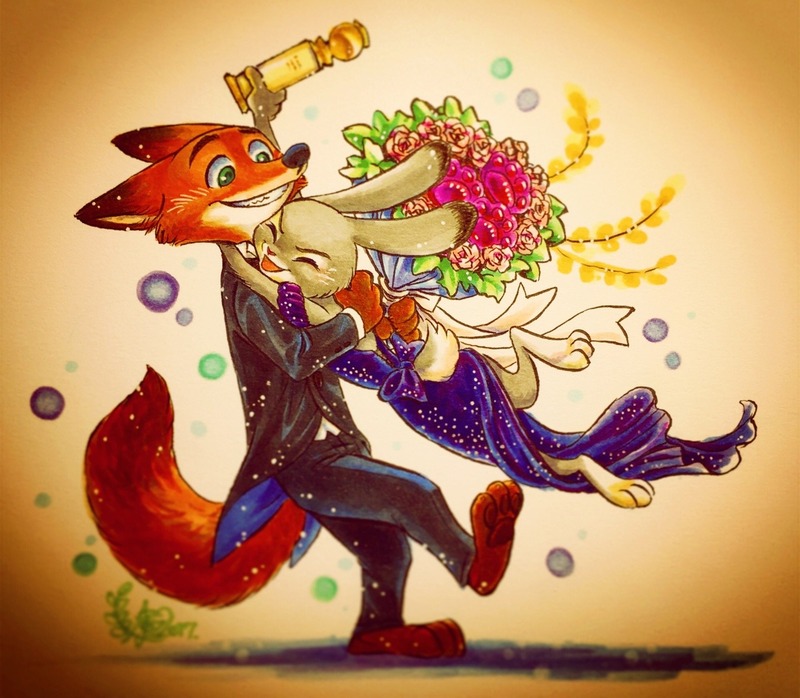 Congratulations once again to all the incredible artists who made Zootopia a reality! You deserve every award you get! Check after the break for more art celebrating this cinematic victory! Now on to the Oscars! 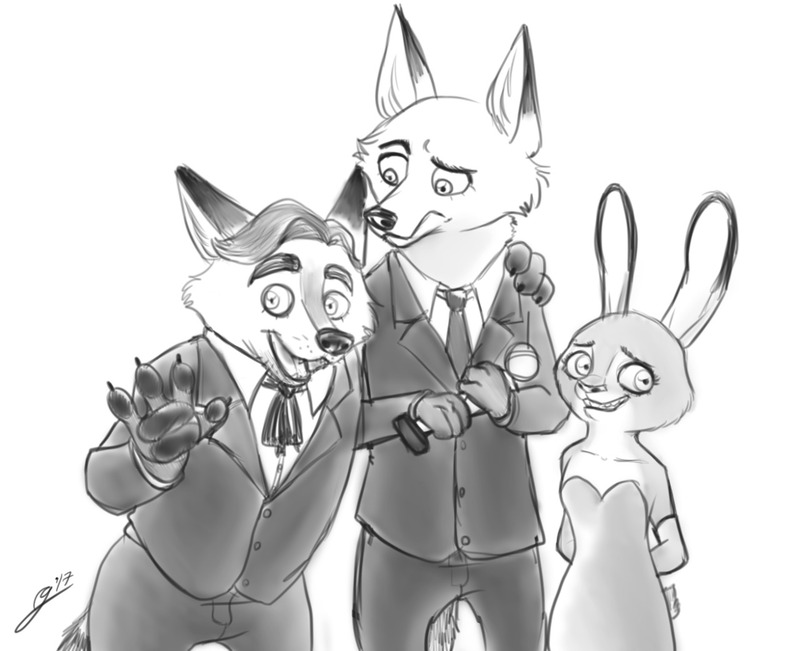 If it wins an Oscar as well, Zootopia will have been able to do a Theatrical Hat Trick: A Billion Dollar Revenue, A Golden Globe, and an Oscar. Then we get a sequel! Word on the street is it can't be beat! Now, how long until the franchise grows? Depends… How long till we get a sequel? 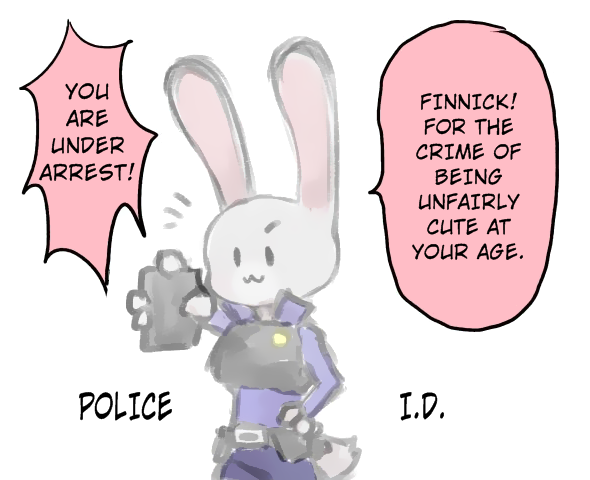 I prefer the title "Zootopia 2: Electric Zoogaloo"